help West Papuans tell their own stories. resistance filmed by the West Papuans themselves. 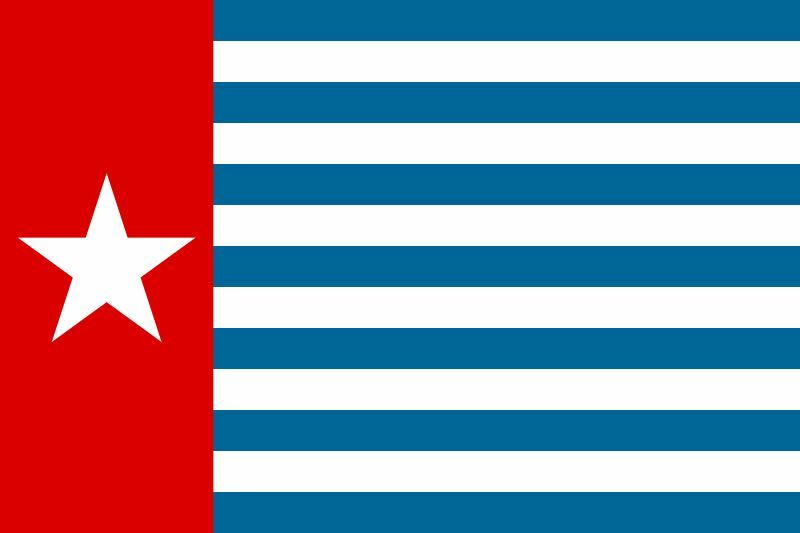 "Justice and Self-determination in West Papua"